The difference between a regular, non-fiction writer and a fiction writer is that the former seeks to solve a problem while the latter gives people their desires. If you have a fiction story, your blog should rotate around it. The stories on your blog should accompany your story creation. The stories you create should be the focus of your platform. Your blog should be able to connect with your readers, so they can follow your story. The problem that most bloggers make when writing fiction is they lose focus on their audience and pay more attention to the topic, instead. What is the purpose of the blog without the audience? Your fiction story is meant to fulfill the desires of your readers. If you focus on the topic too much, your blog may begin to look self-promotional. Before you begin to write, consider the type of readers you want to read your stories. If you are able to identify your readers, it is difficult to know what to blog about. 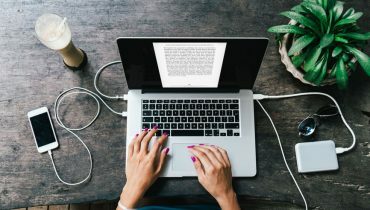 If you are able to connect with your readers, it would be easy for you to write deeper and have effect on your readers more than you can imagine. Your followers should not be necessarily a large group. If you are able to connect with just a few groups of people who are interested in what you write about, it is much better than having a very large number of people on your page that don’t share the same interests. A lot of bloggers are mostly concerned about the numbers they attract. They spend their time looking for high number of subscribers, social media shares, ratings etc. In this case, the writer is more concerned about the people that are not yet following their blog, instead of focusing on the ones right in front of them. 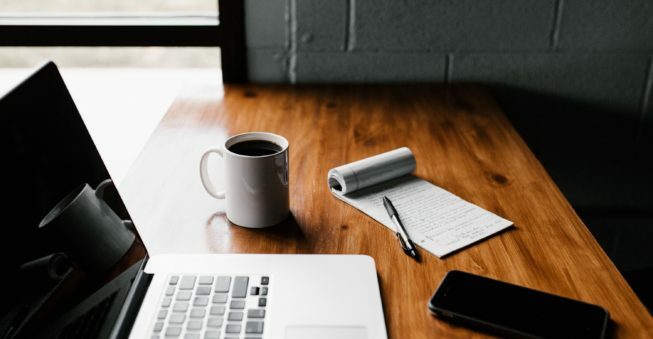 In this case, you will notice that these writers will end up writing sales pitches instead of writing meaningful stories:https://au.news.yahoo.com/sunday-night/stories/ that would captivate the readers already subscribed to the blog. As a fiction writer, you should focus on blogging for people who care to read your stories. The attention of your audience is drawn to the stories you publish. The world of business makes everything to come at a price. This is not the way a fiction blog should be if you’re publishing a story that’s meant to be available for everybody for everybody to read. It won’t be possible to know who’s read your story or who have been inspired by it. You can’t decide the outcome of your message and that’s why you should be generous. Think of what your readers care about and support them in the way you can. As a fiction writer, your story is meant to capture the attention of your readers. It is meant to give them suspense and to keep them addicted to it. You can use your blog to spread the magic of your stories to your audience. If you can capture the minds of people with your blog, then you can be sure to keep them for a long time. Let your blog be filled with stories that will give your readers something to look forward to. This was, they will keep coming back.